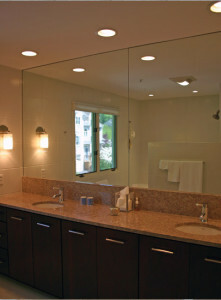 At Bryn Mawr Glass, standard and custom mirrors are our specialty. Located right in Havertown, we have served the Delaware County, PA area for over 60 years. 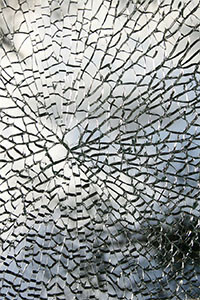 Our Delaware County glass company custom mirror experts are some of the best in the area. Our customers are loyal for a reason; we value their business and never leave questions unanswered or a job incomplete. 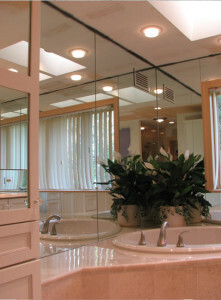 Whether you need a small mirror or a large custom mirror, our experienced staff and installers have the expertise to help guide you through the process of making the right choice for you within your budget. 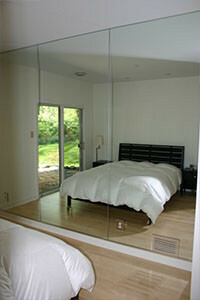 We can measure and install a custom mirror ourselves or simply sell them to contractors or the general public. Call us today for your free estimate: (610) 853-2990.